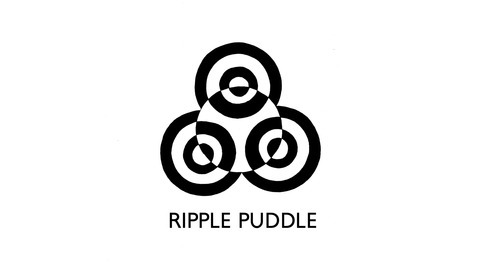 Ripple Puddle podcast is a weaving of true stories that connect us in the human experience. Each episode gains at giving the listener new insight into themselves and others around them. Using philosophy, history, art, the sciences, and music, you are guided to access playfulness, emotional intelligence, connectivity and the desire to discover through true stories. Eavesdrop In. 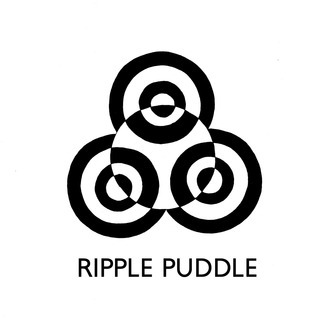 www.ripplepuddle.com. At what point do you decide to lose fear attached to releasing a creative project that echoes your true voice? Stories from SXSW musicians in residence at Geraldine's fill in the gaps.